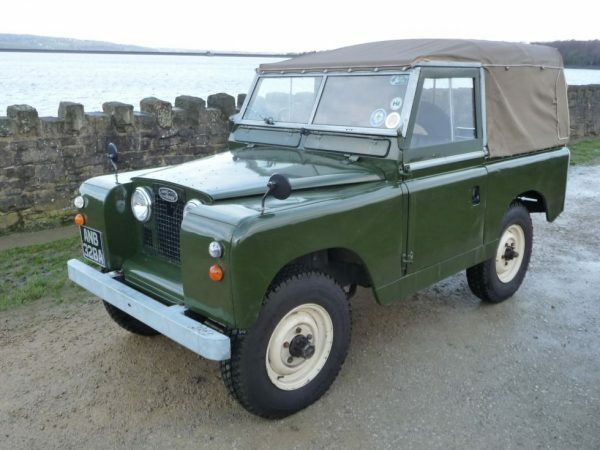 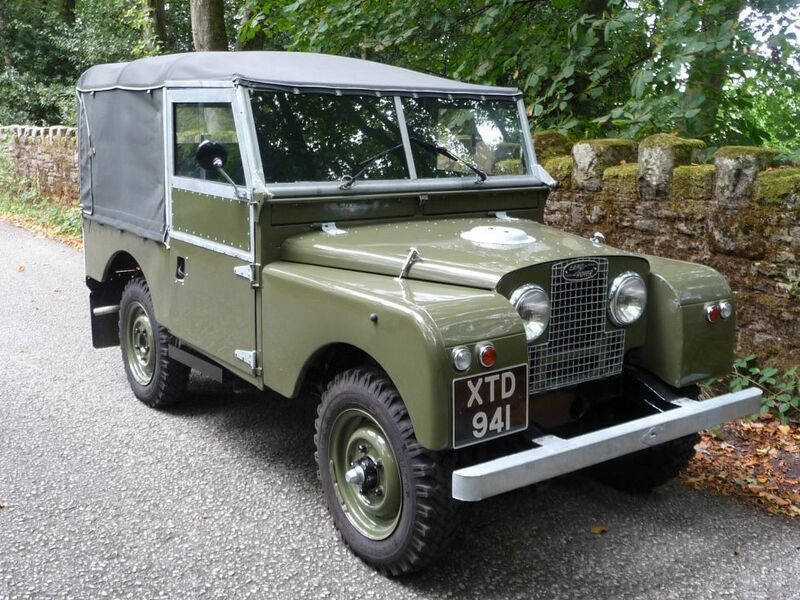 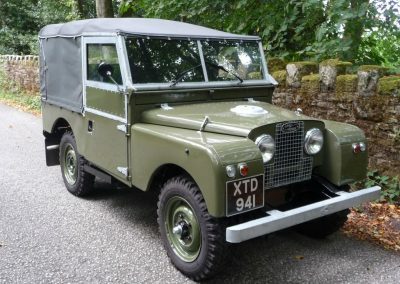 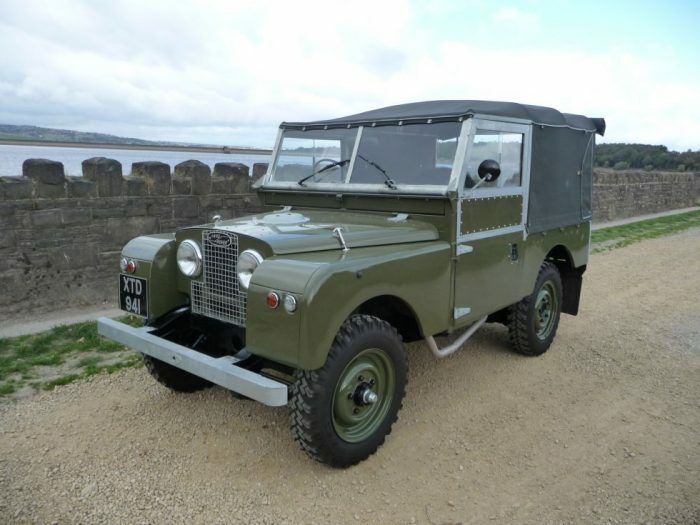 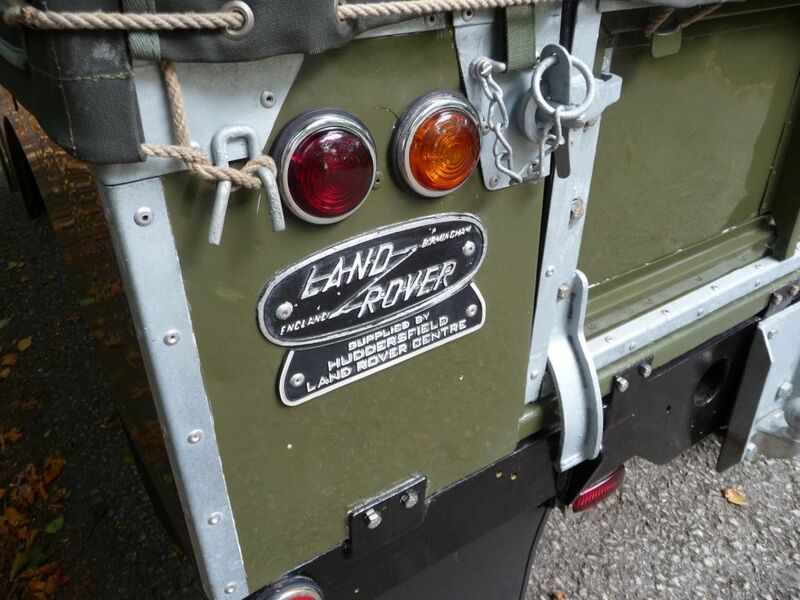 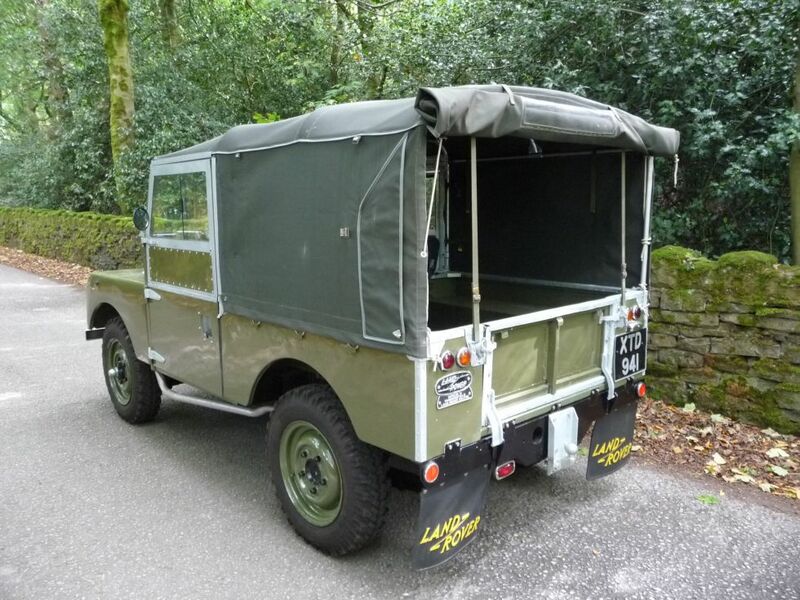 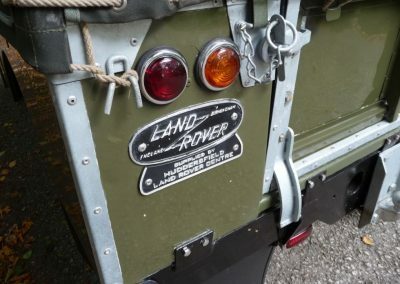 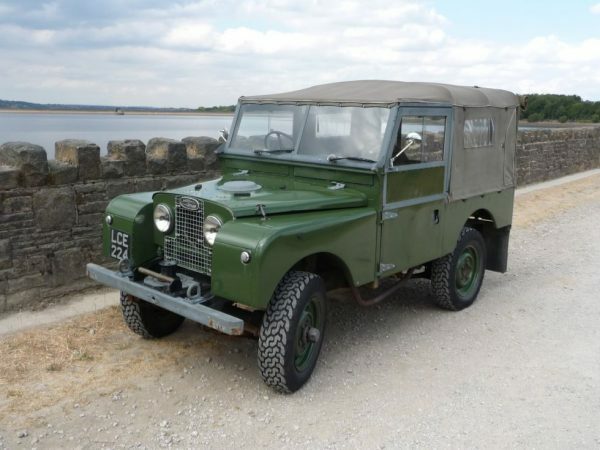 This superb Land Rover comes to us from one of our local clients. 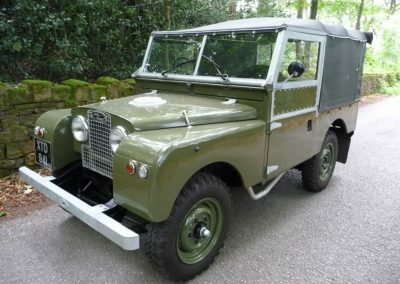 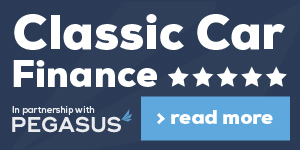 When purchased by him back in 2016 – it had already been the subject of some very nice restoration work and was presented very well. 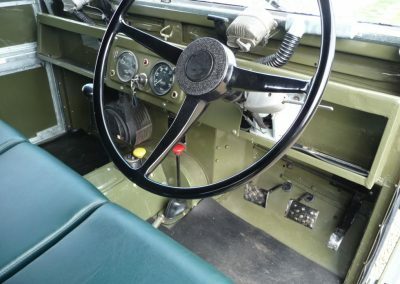 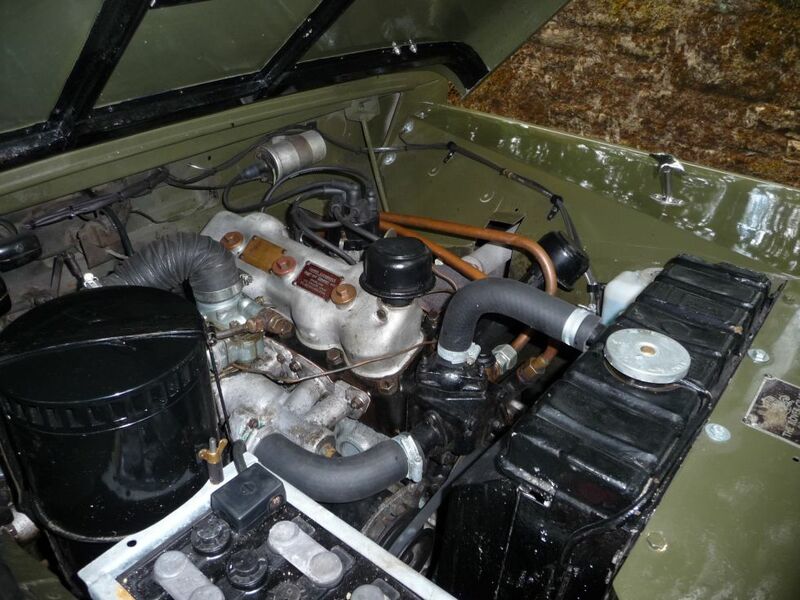 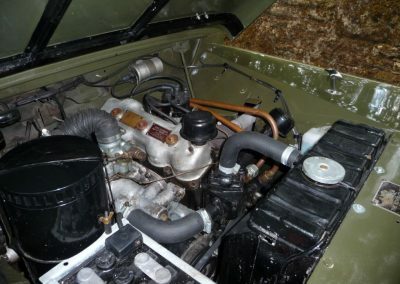 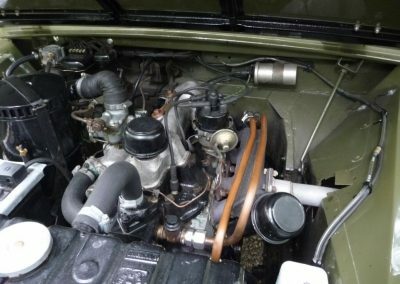 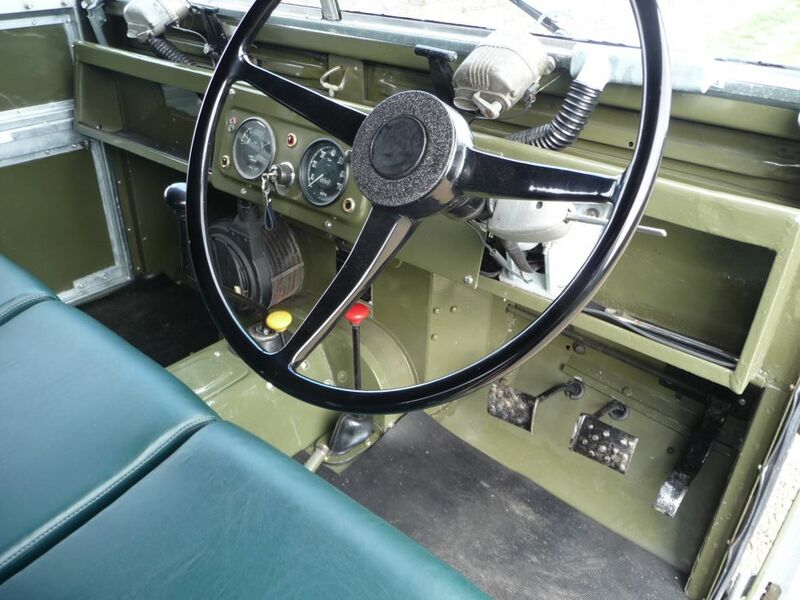 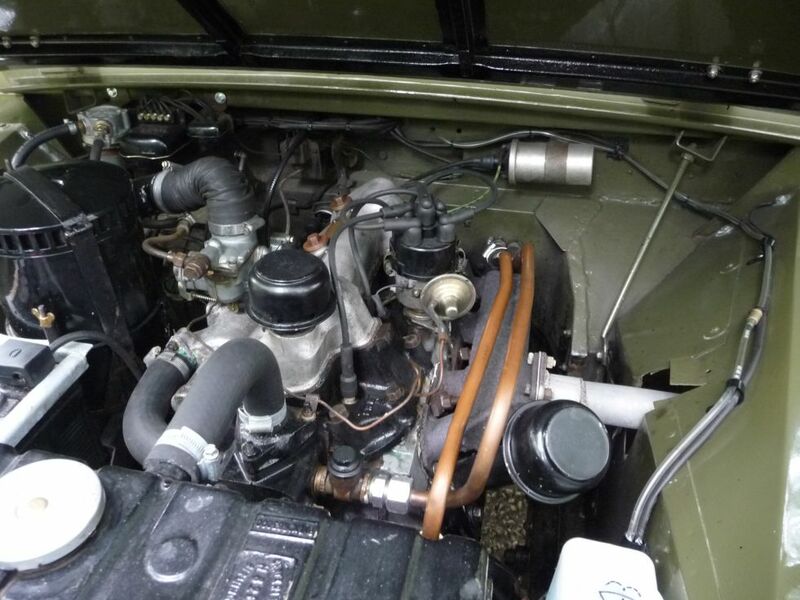 However, being a meticulous owner, he had us carry out some further work, including stripping the bodywork and re-galvanising where required, new fuel pump, and tidy the vehicle electrics. 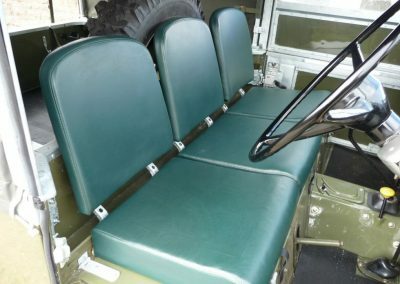 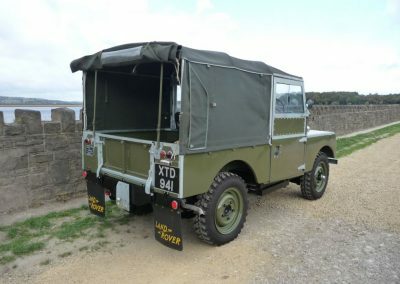 Previously it has had replacement Exmoor trim front seats, Exmoor trim hood, new matching 600 x 16 tyres, new carburetor and distributor. 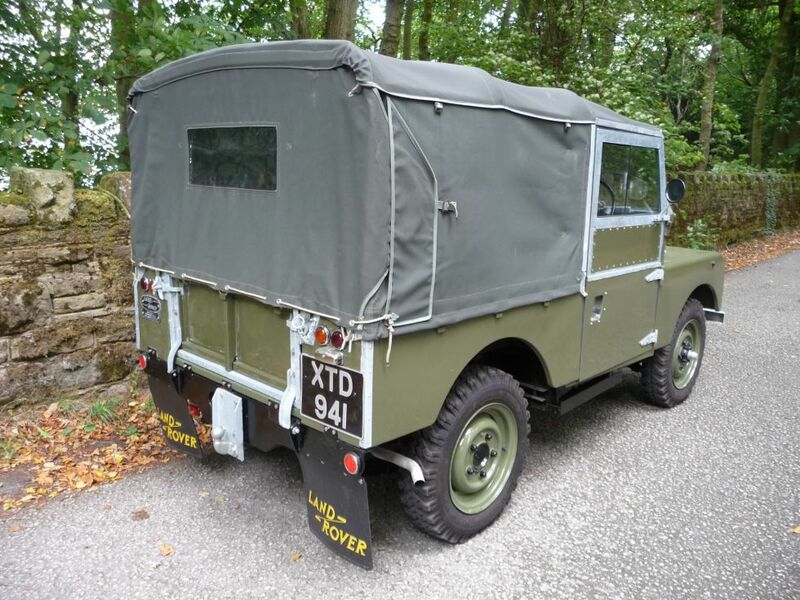 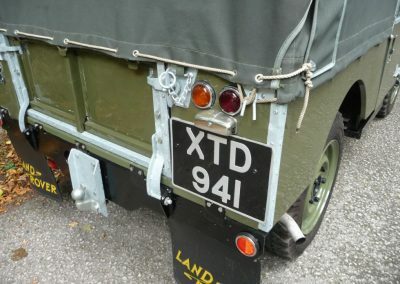 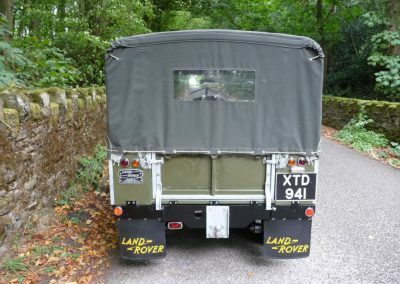 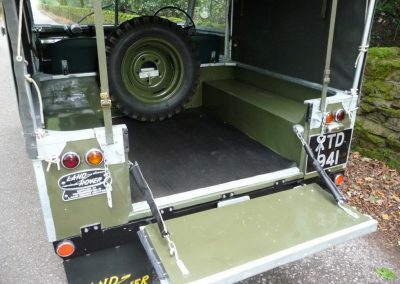 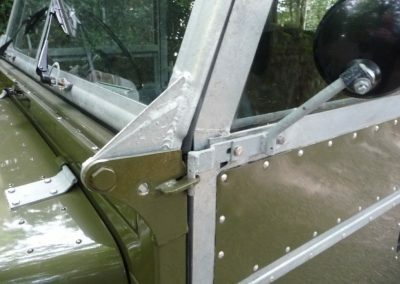 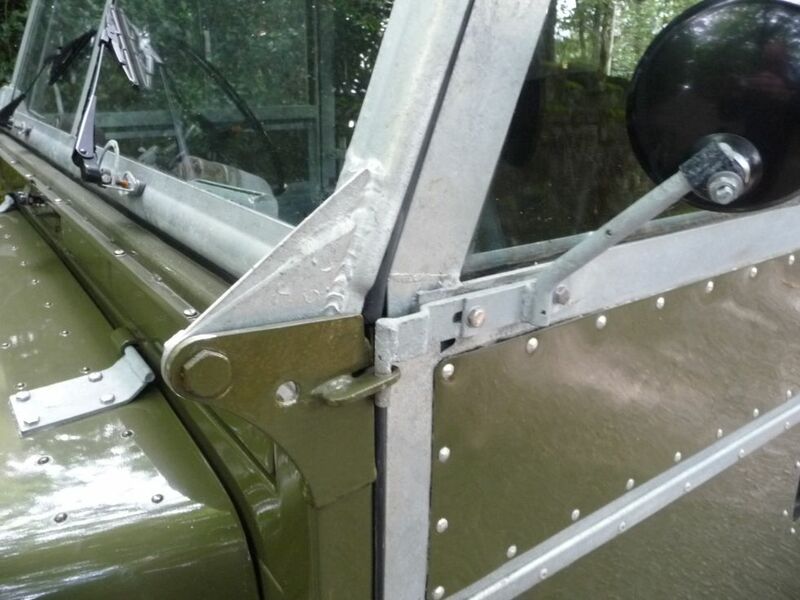 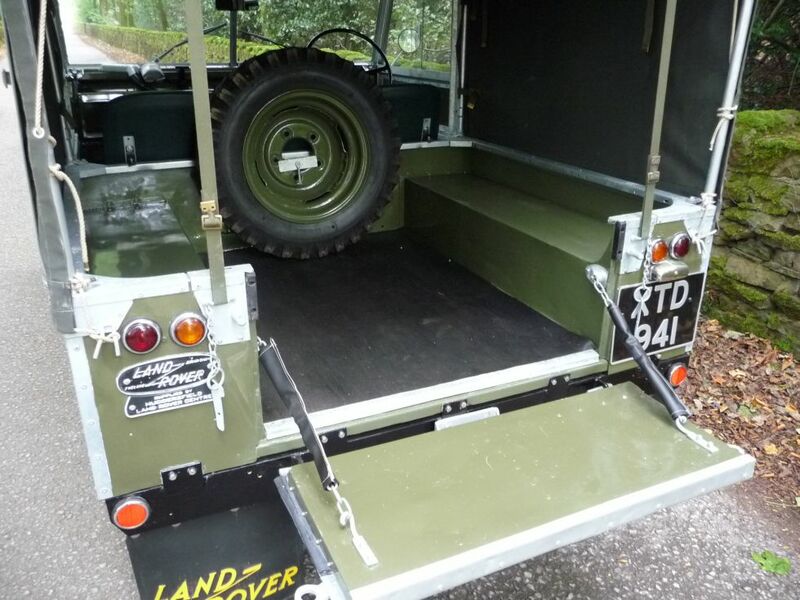 This Land Rover is as good underneath as it is on top – and excellent chassis and bulkhead make this an excellent all round Land Rover. 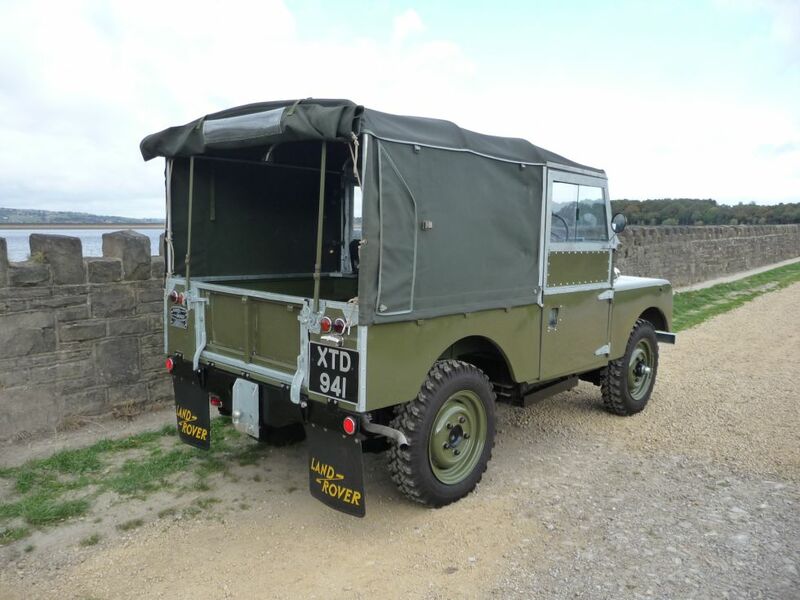 On the road it drives every bit as good as it looks, the 2.0 litre petrol engine is smooth and quiet and pulls extremely well reaching 50 mph effortlessly. The steering is surprisingly light and responsive, making this a very enjoyable Land Rover to drive. 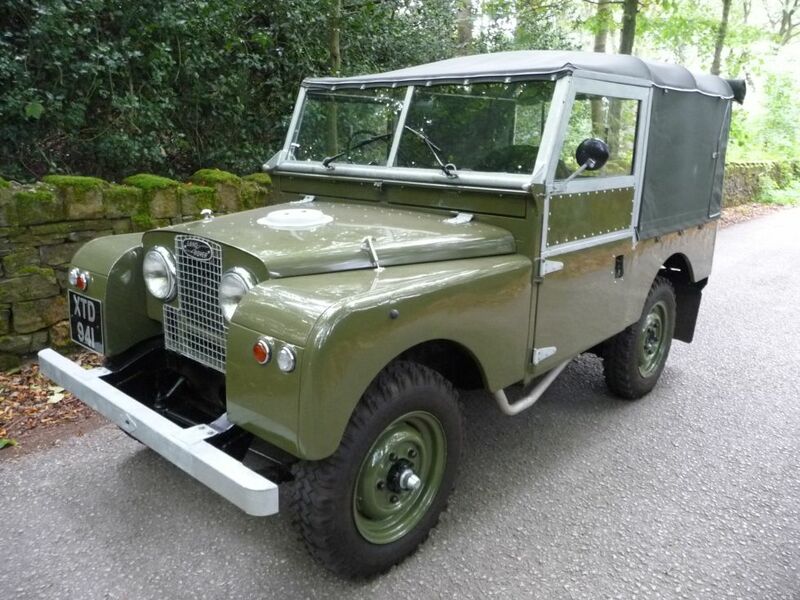 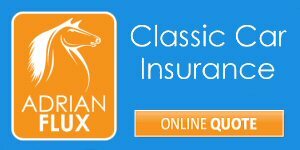 A very nice example – ready to use and enjoy – and a good future investment.